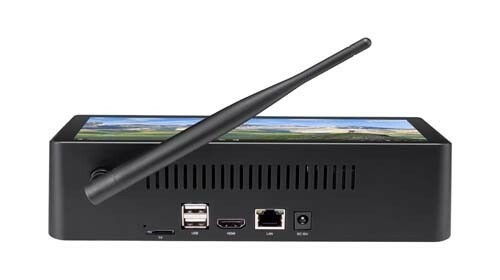 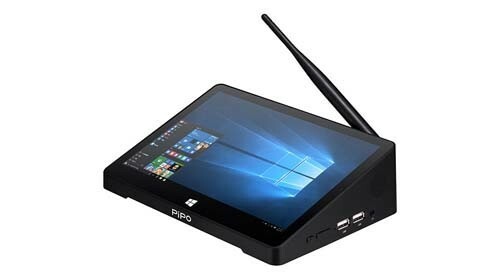 PiPO X9s TV Box use Intel Cherry Trail Z8350 quad core processor, 8.9 inch FHD screen with RAM 4GB + ROM 64GB, install Windows 10 Single OS, supports BT4.0, WiFi and HDMI functions. 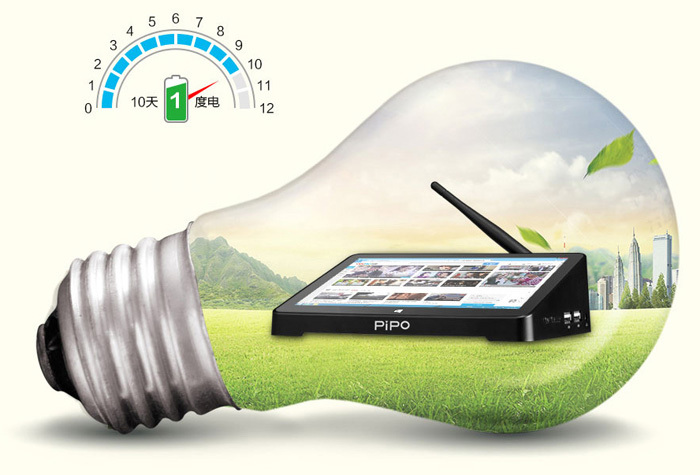 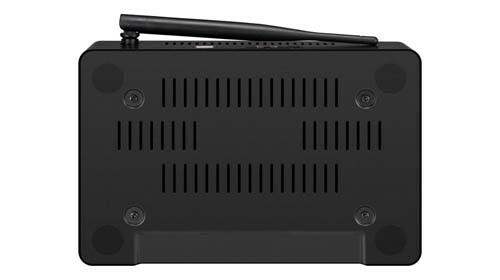 PIPO X9S is the world's first high-spec TV box. 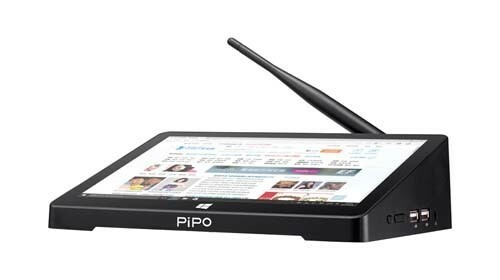 With 4GB RAM and 64GB ROM, the PIPO X9S is the first to change the game for high performance Windows devices on your HD television! 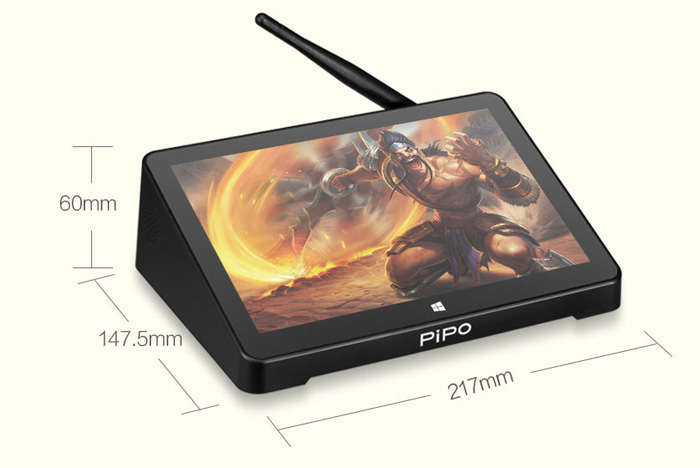 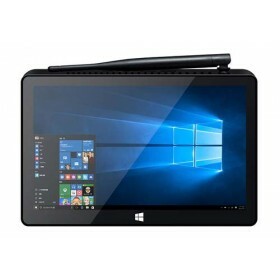 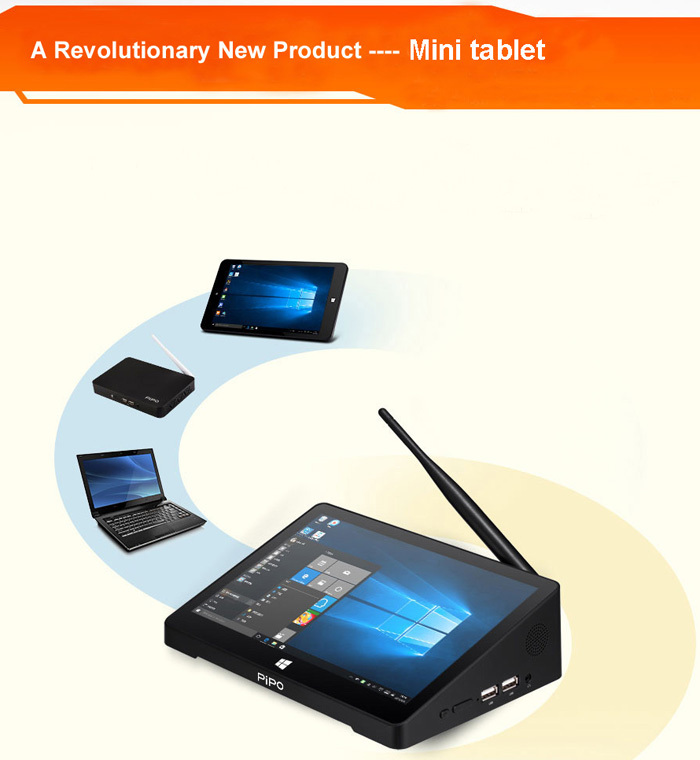 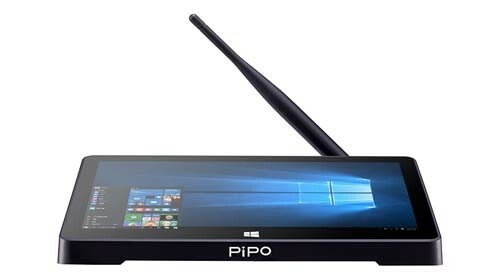 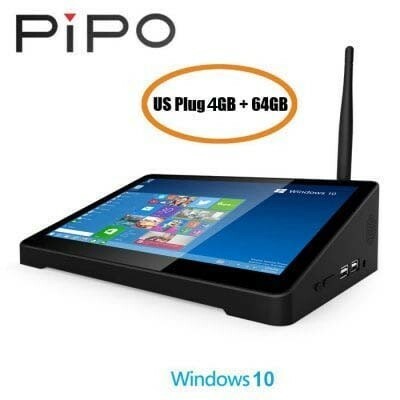 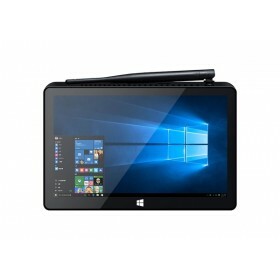 - Change your TV to a Windows PC: PiPo X9S = A 8.9 inch Tablet + a desktop + Media Box. 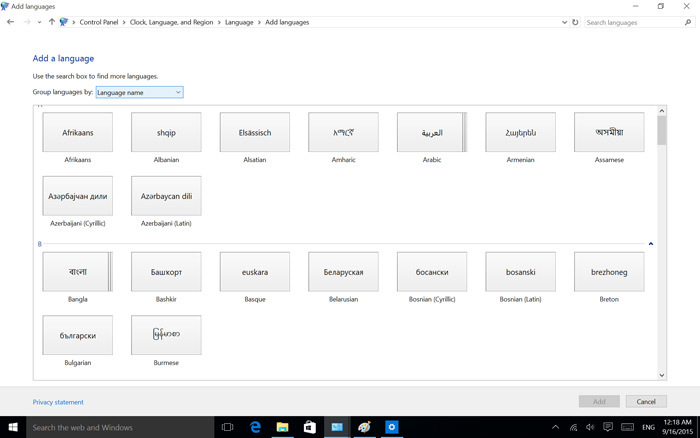 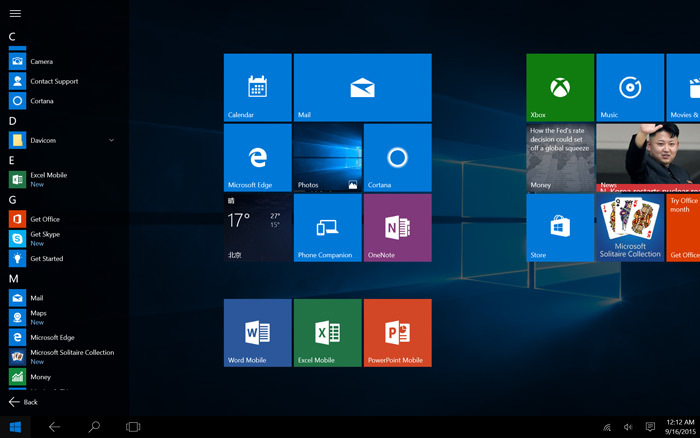 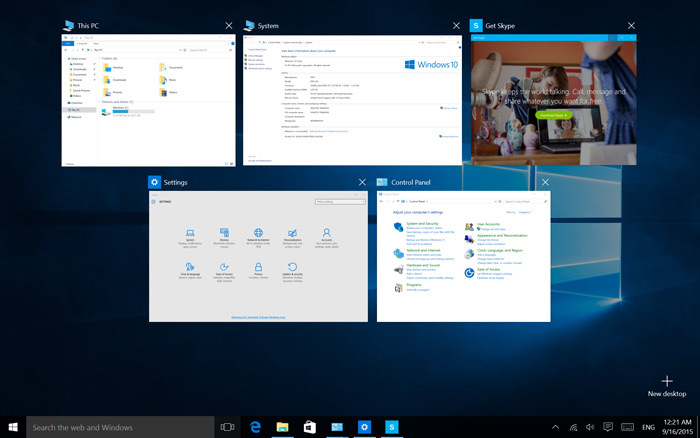 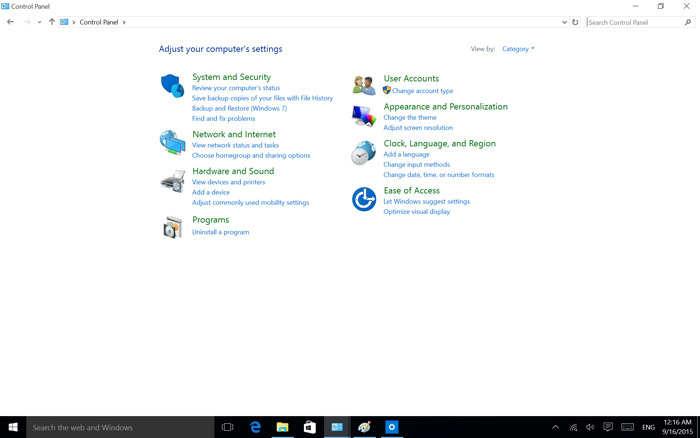 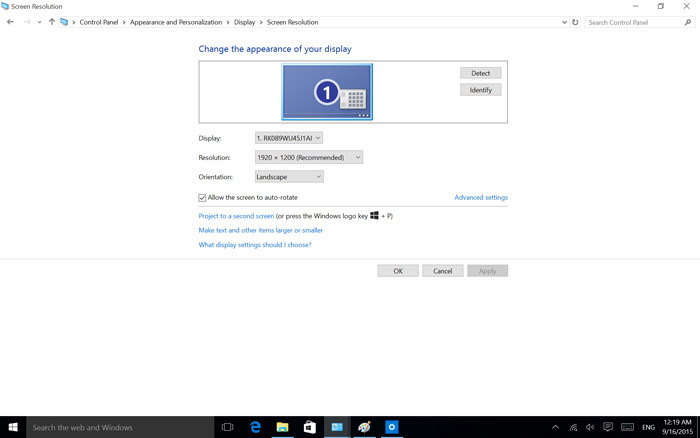 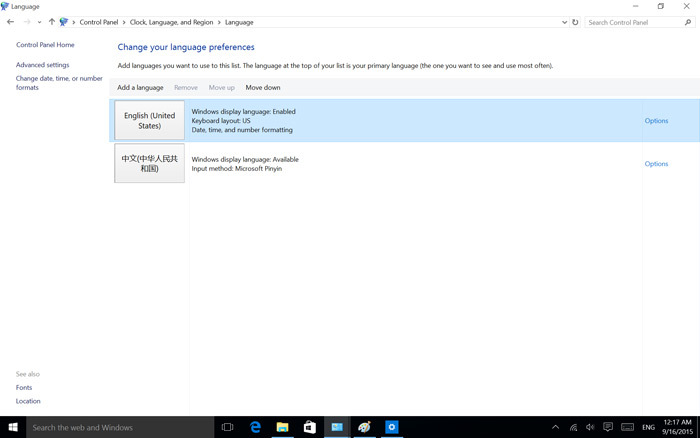 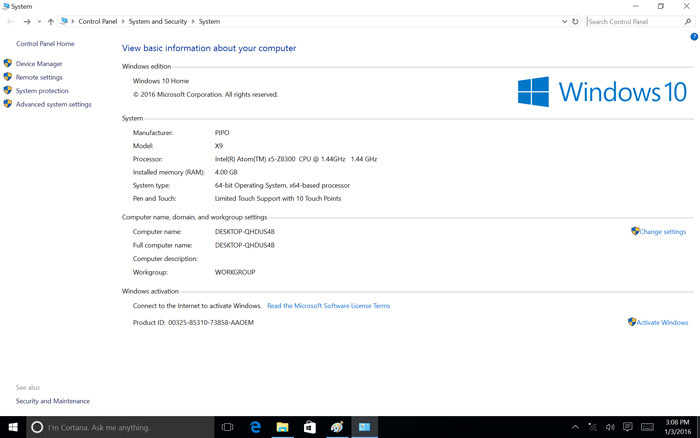 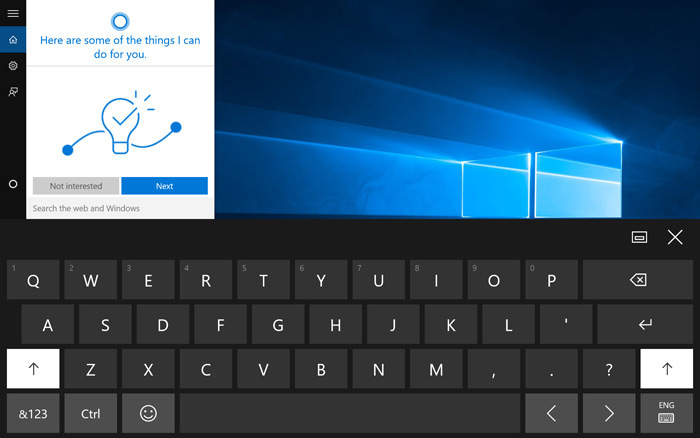 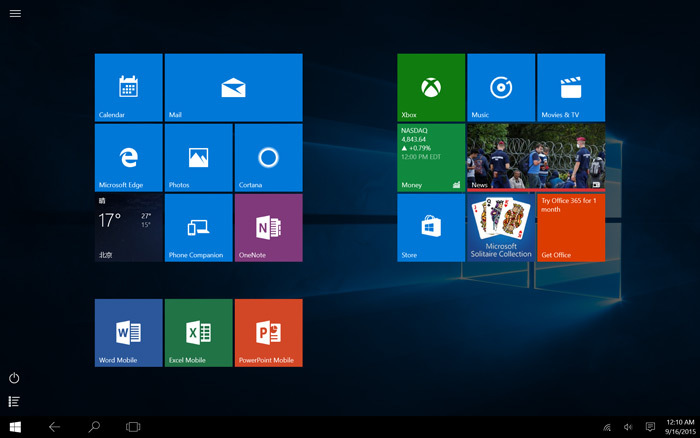 - OS: Pre-installed Windows 10. 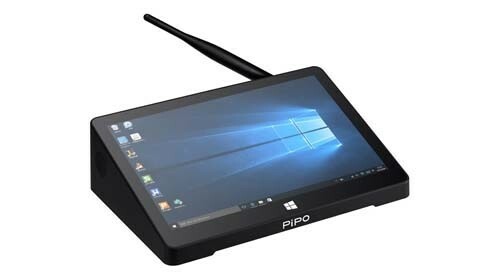 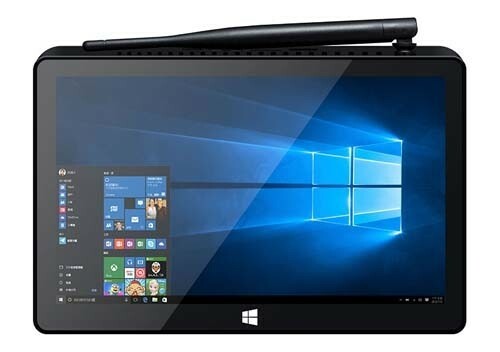 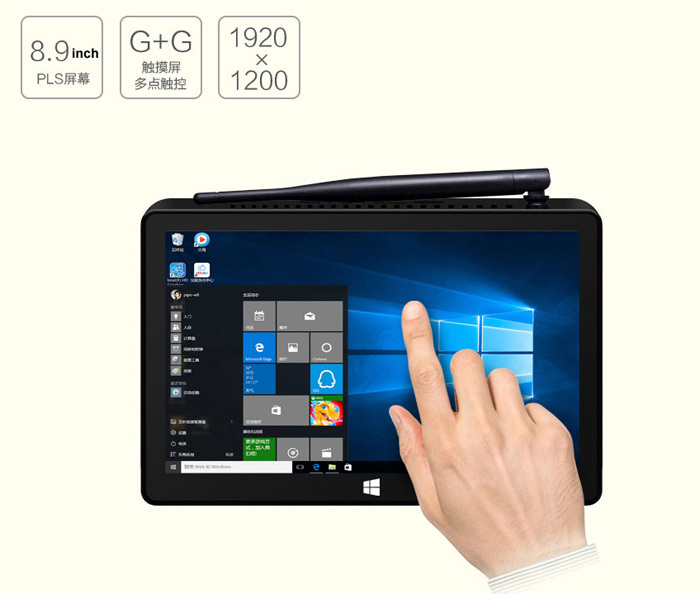 PiPO X9s is pre-installed with licensed Windows 10 home, so that our users are able to enjoy the advanced functions of Windows OS directly. 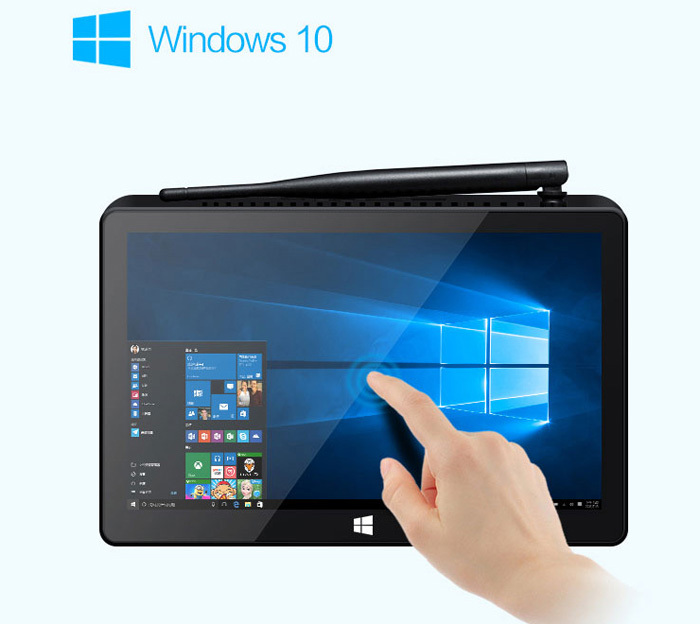 - Features with 8.9 inch LCD screen display, 1920 x 1200 pixels resolution. 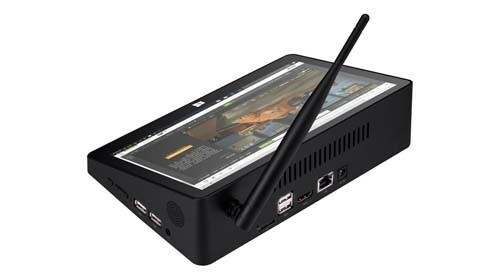 - 4GB RAM + 64GB ROM, 64GB maximum extended capacity gives you more space to download your favorite apps and caches to browse websites, play games, run apps, watch movies more smoothly. 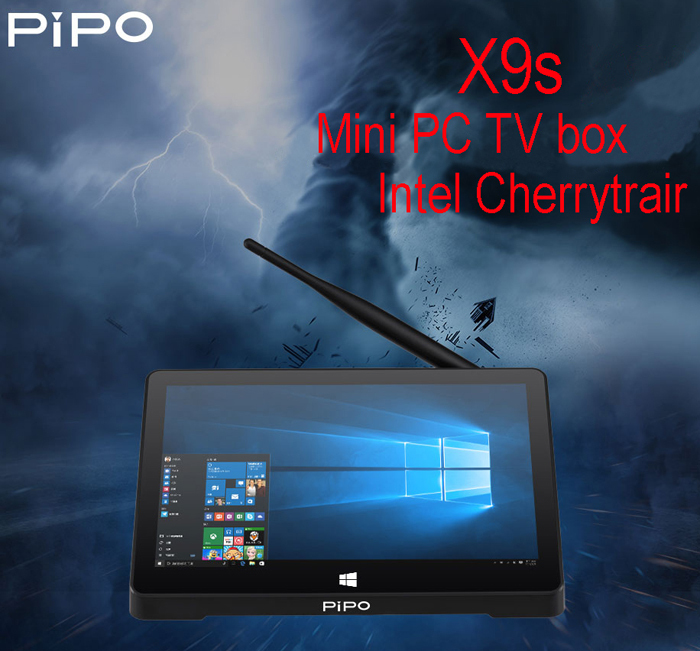 We have the PIPO X9S in stock and ready to send out. 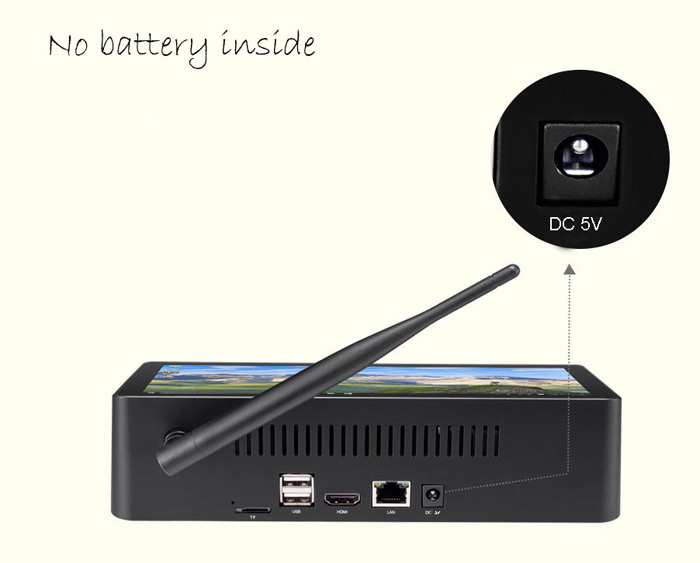 Hi can this device support usb printer / barcode scanner / keyboard / and other hardware??? 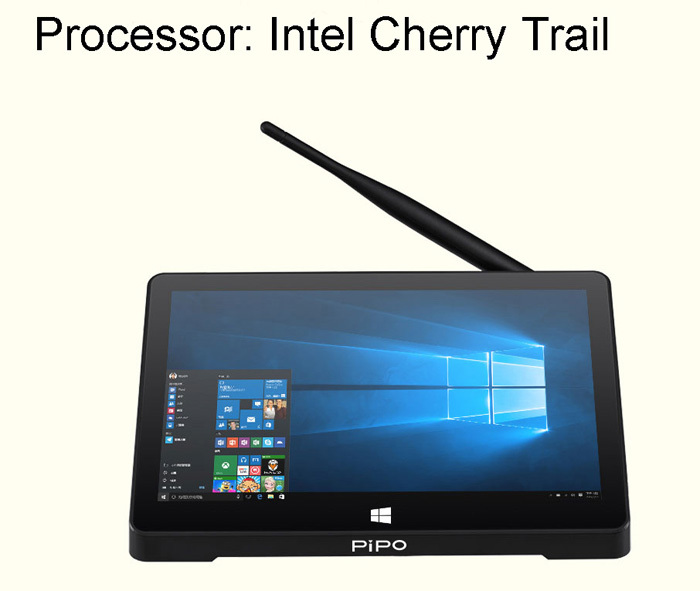 It supports keyboard, not usb printer / barcode scanner.